Helping you sustain tenancies and combat poverty. 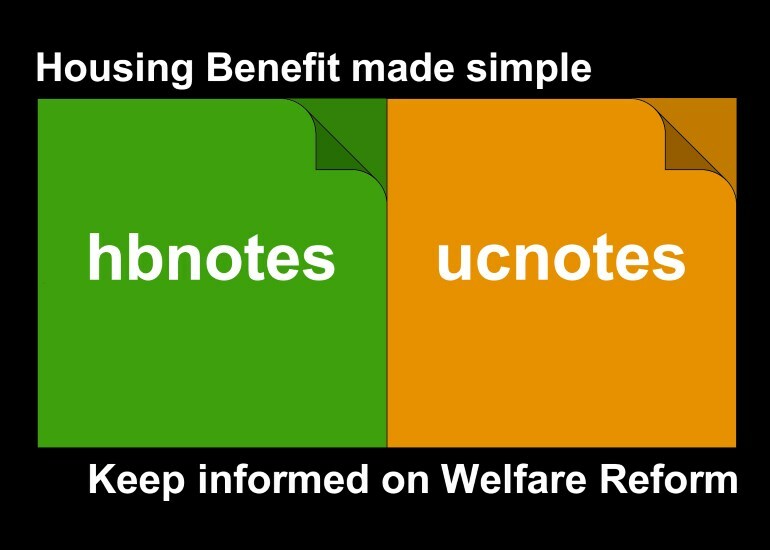 To resolve benefit problems and keep up to date with Welfare Reform. The information and tools you need to deal with Universal Credit and minimise its impact on rent accounts. "Fantastic resource for my team." Used by over 300 social housing providers. We'd like you to try our services completely free for two weeks. That gives you the chance to see what we do and how we can help you resolve benefit problems and maximise income. "I have worked in housing for over 30 years and this is the best benefits training I have ever had." "Your new look website looks brilliant and makes it easy to find exactly what I need. Over the past few months we've saved over £20,000 by using the information and tools you provide.."